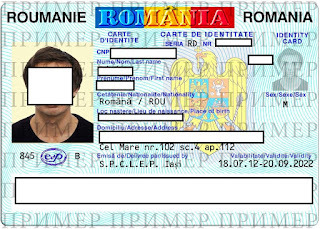 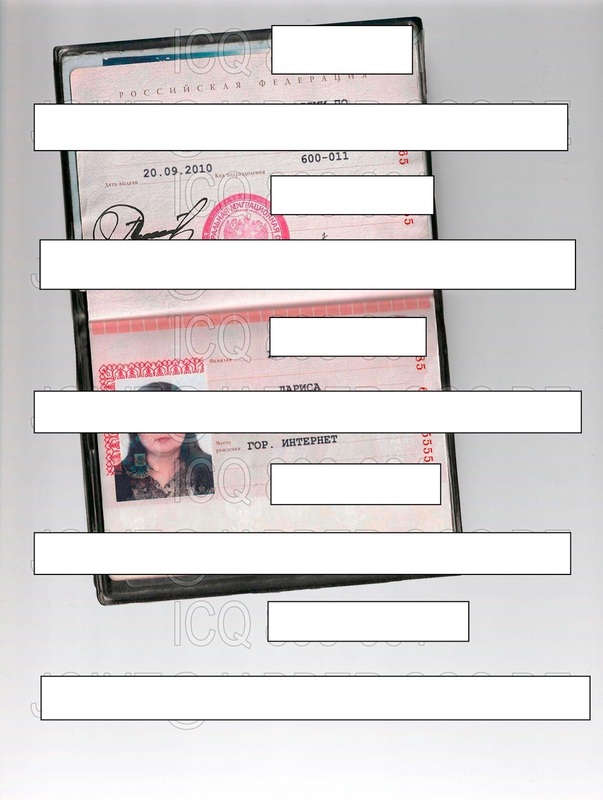 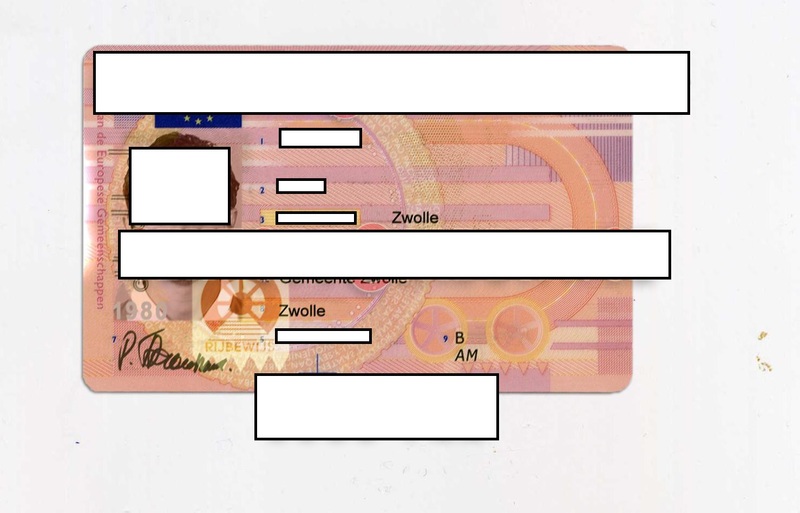 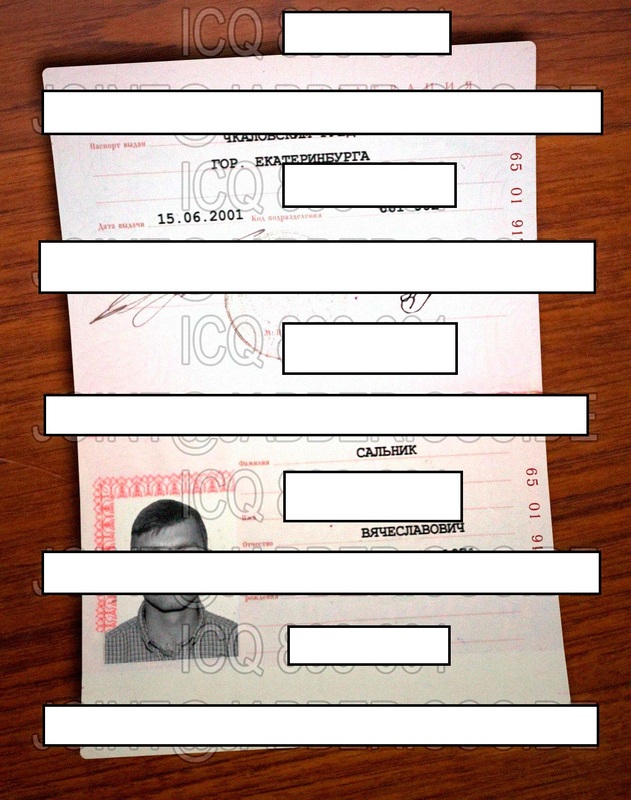 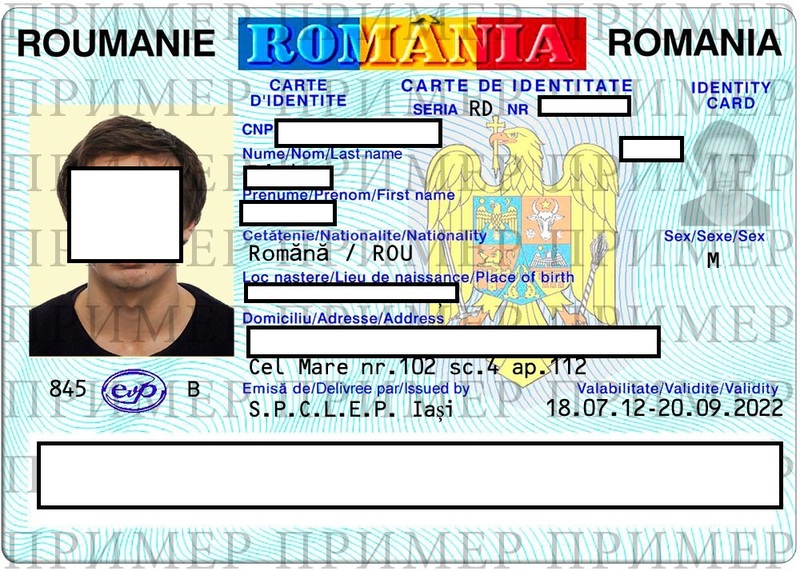 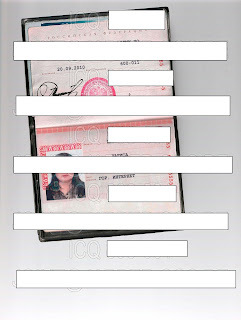 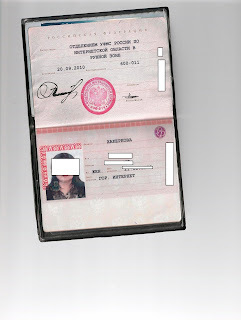 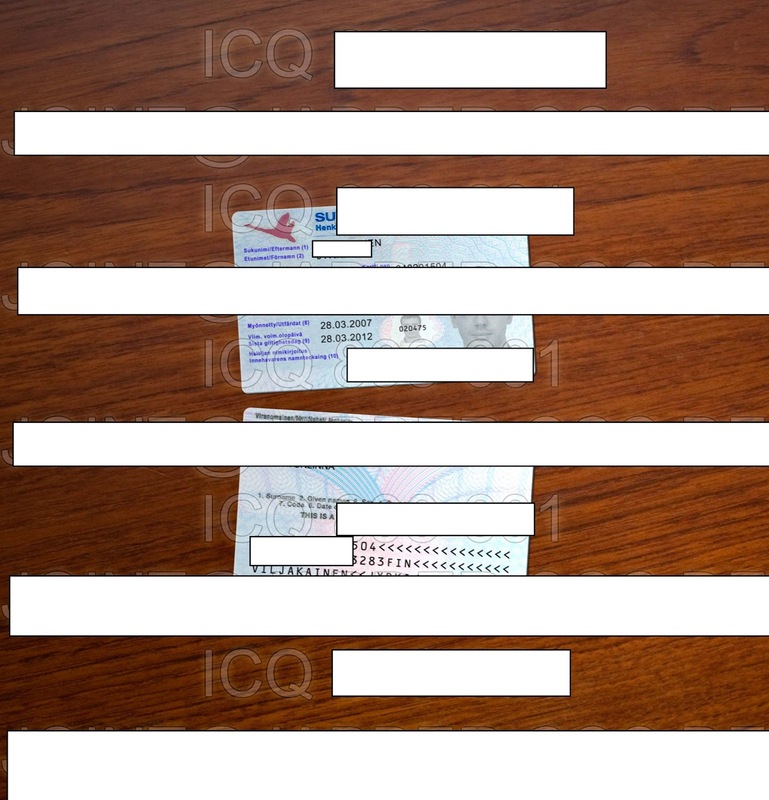 Fake IDs/fake passports have always been a hot commodity within the cybercrime ecosystem. 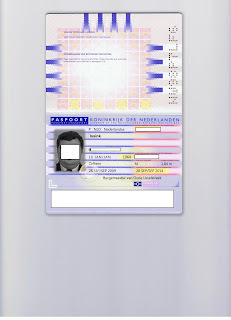 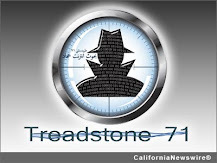 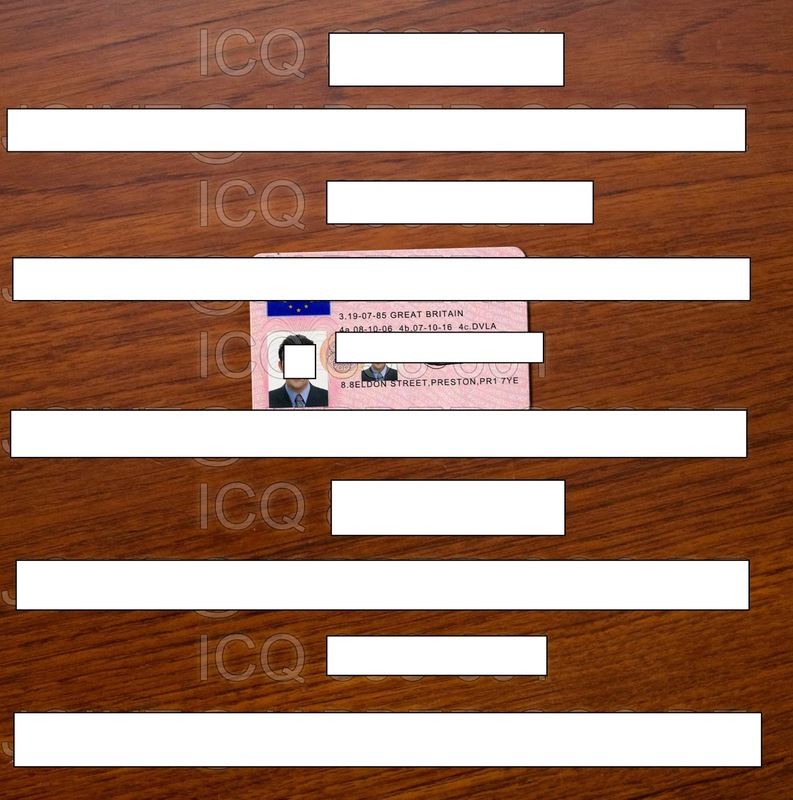 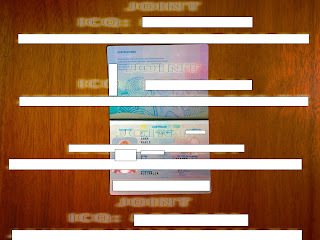 Thanks to their general availability and affordable prices -- naturally based on the quality that a potential cybercriminal/fraudster is seeking -- the vendors behind them continue undermining the trust chain that society/market thrives on, by empowering cybercriminals and fugitives with new IDs to be later on used in related fraudulent activities. 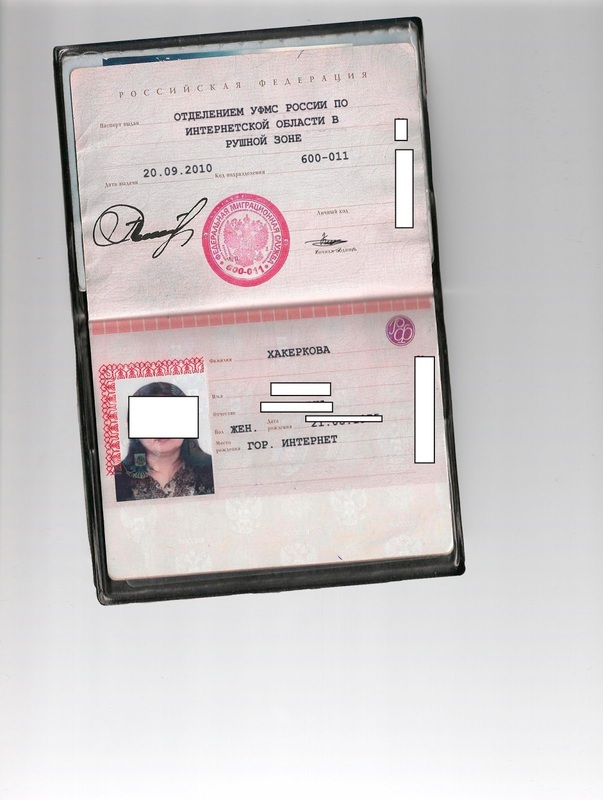 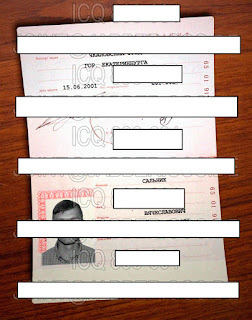 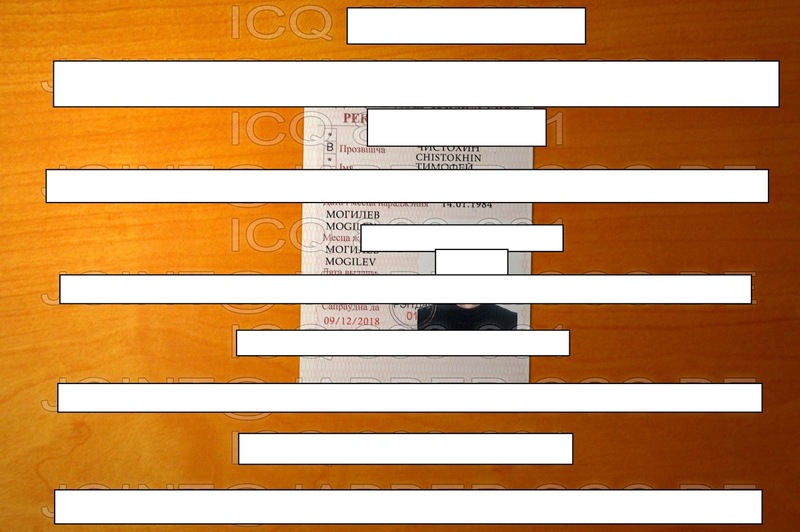 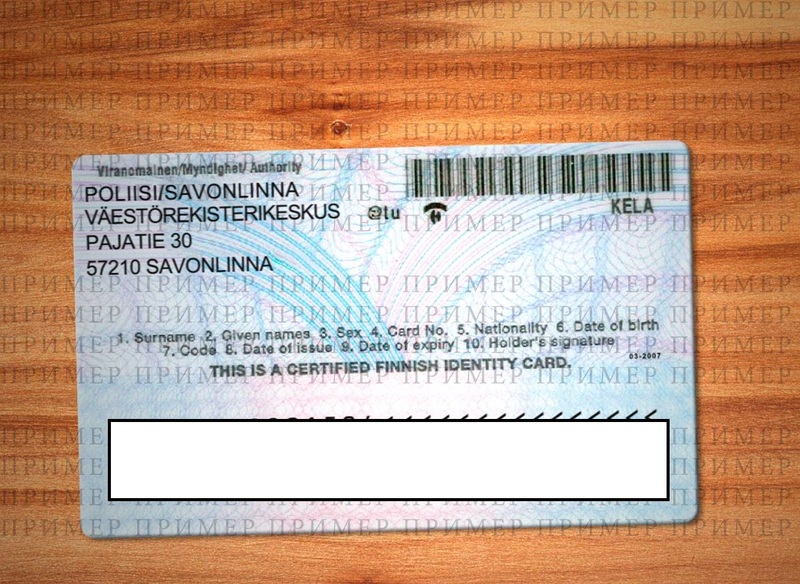 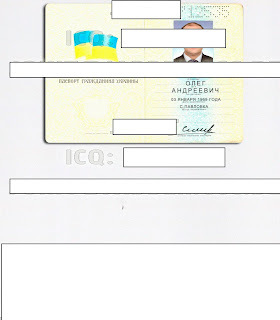 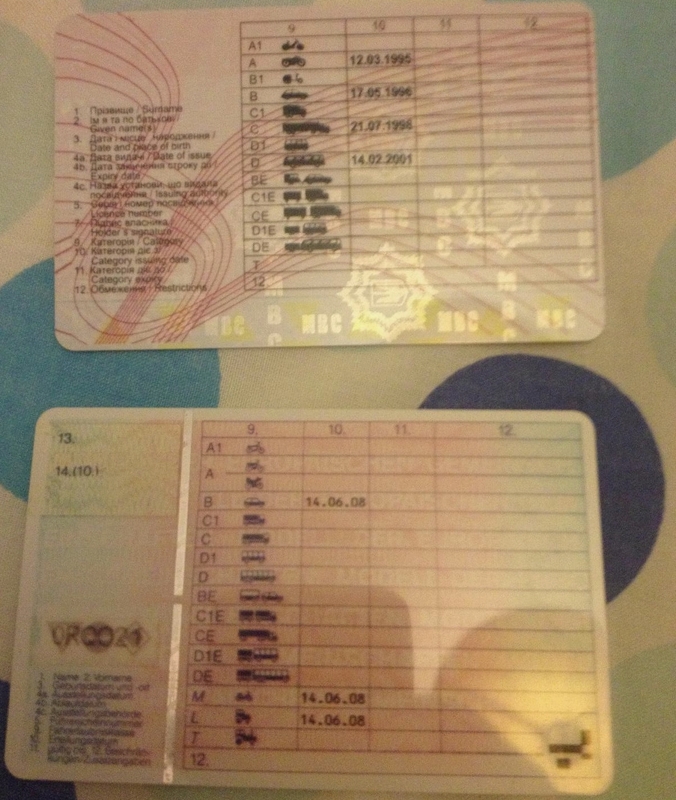 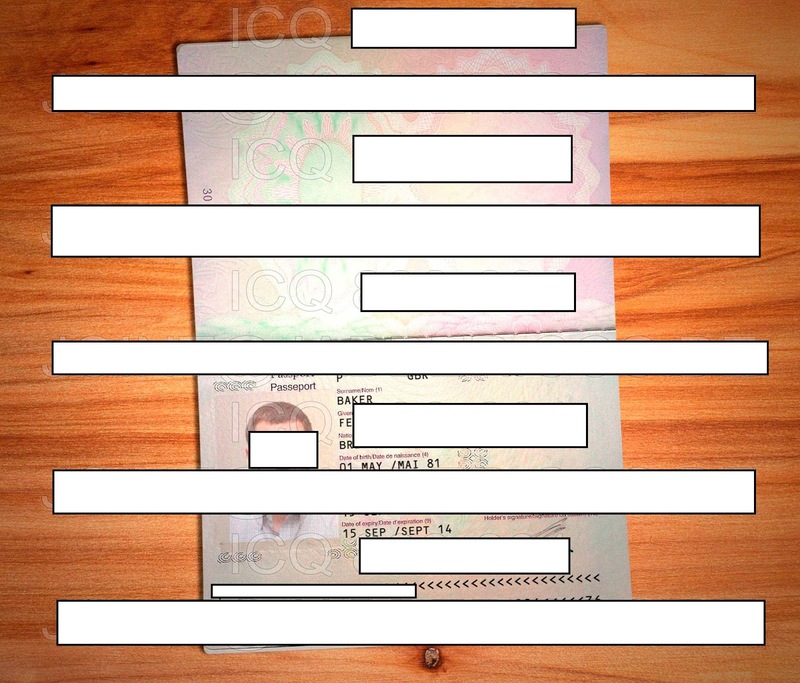 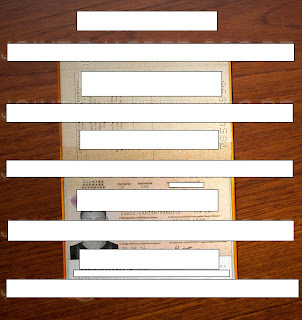 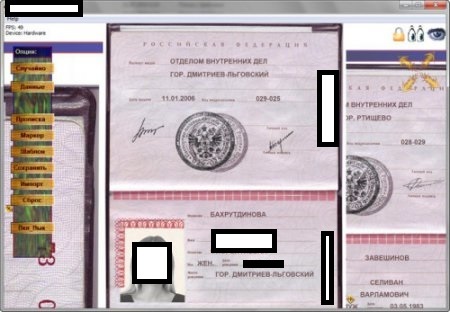 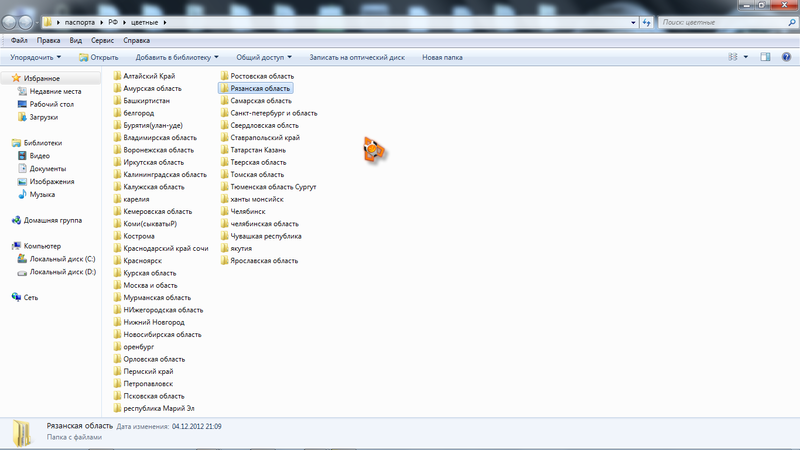 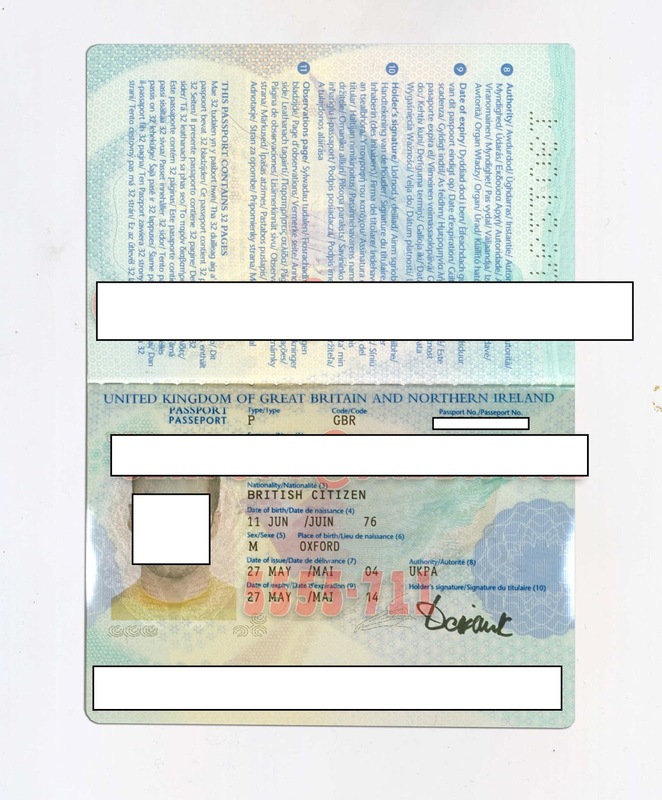 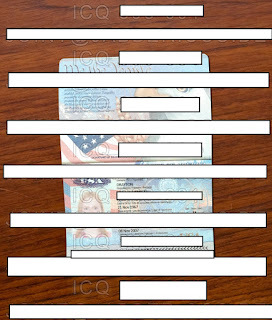 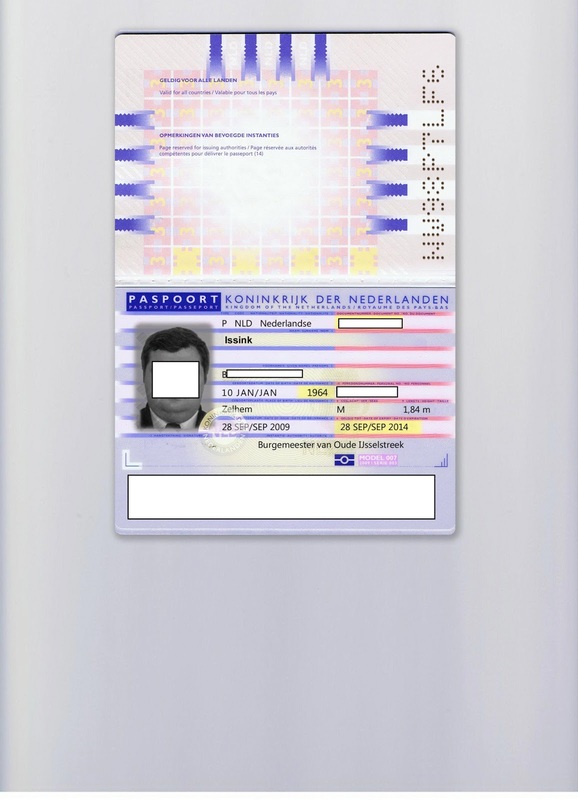 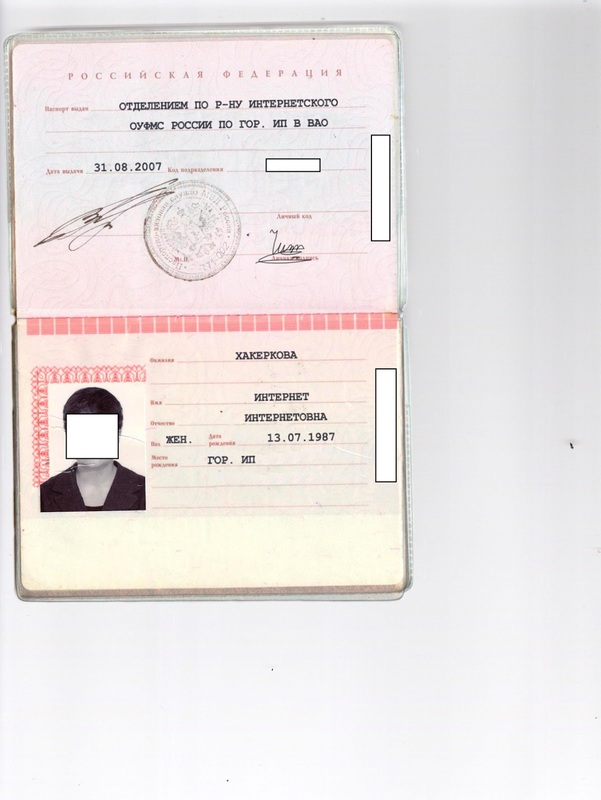 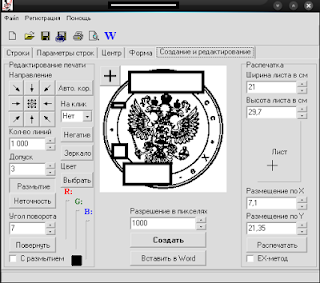 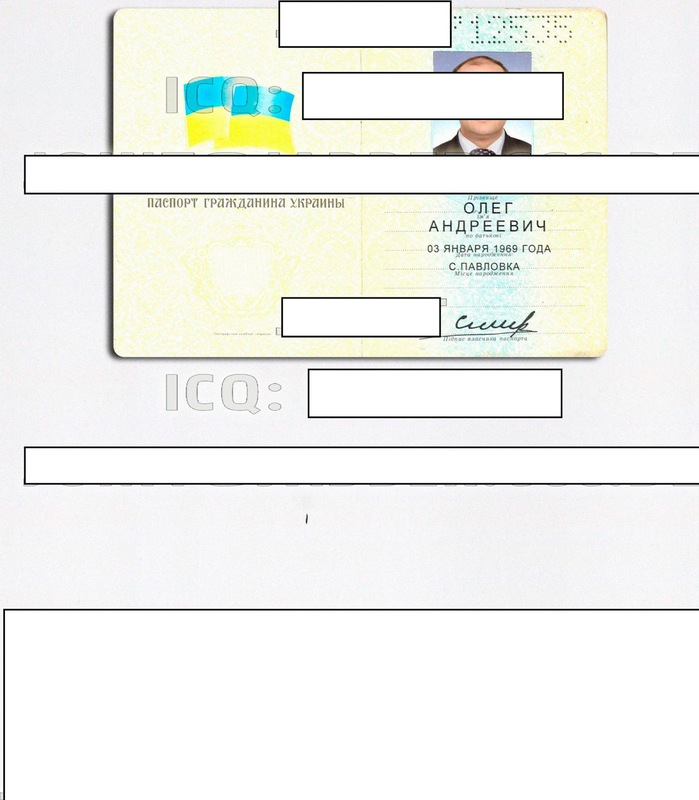 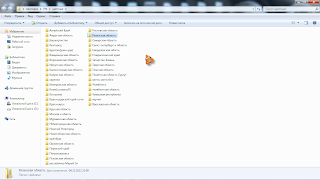 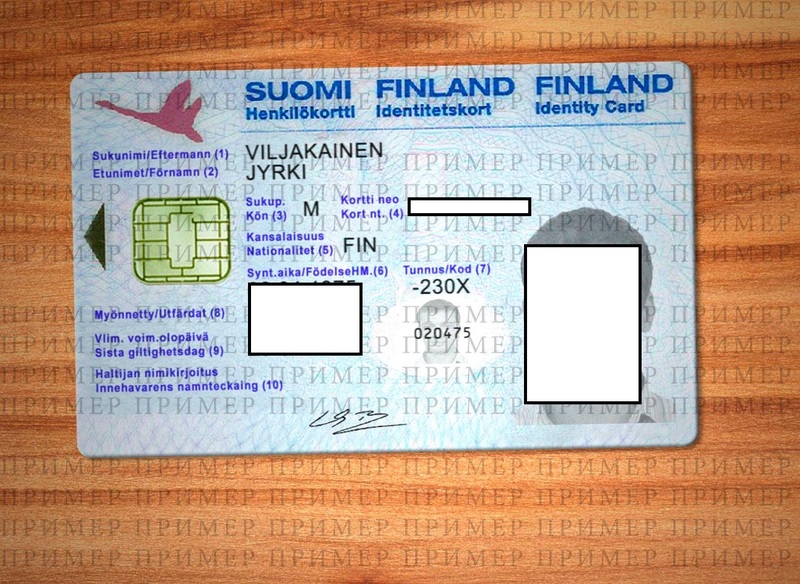 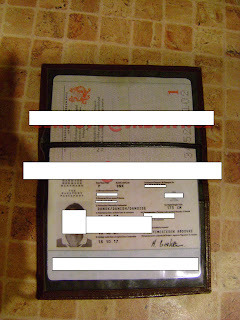 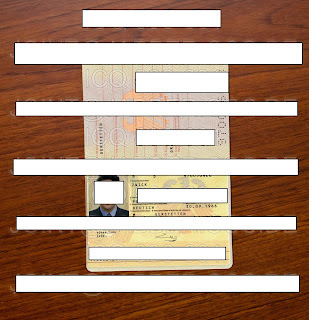 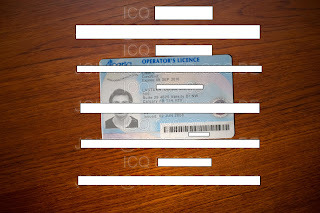 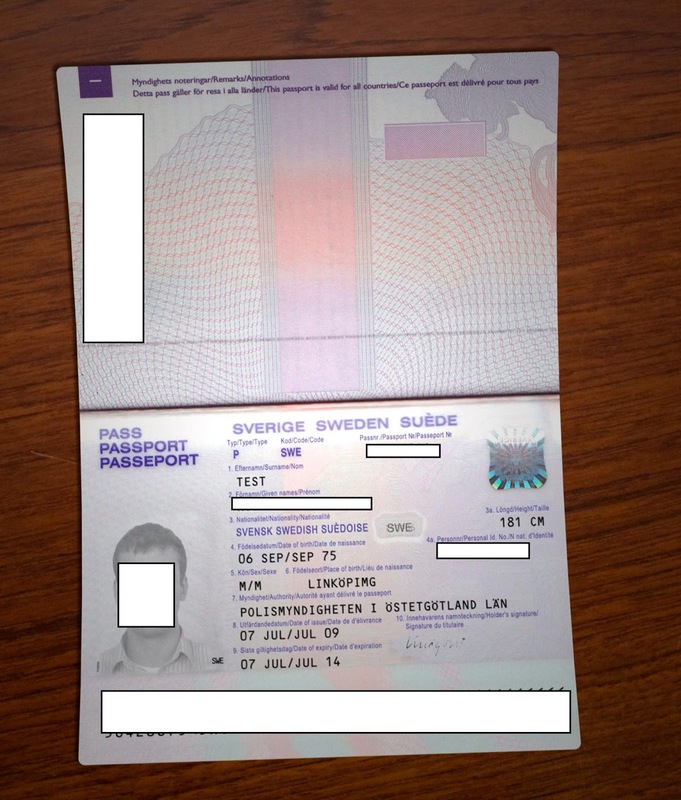 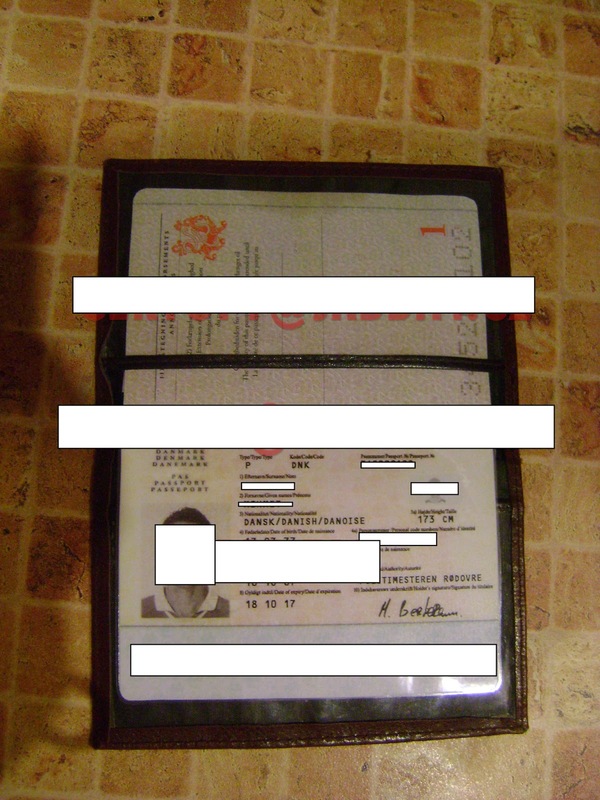 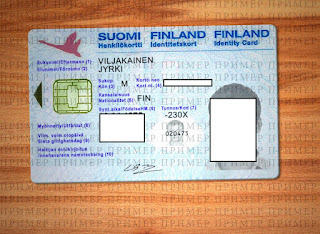 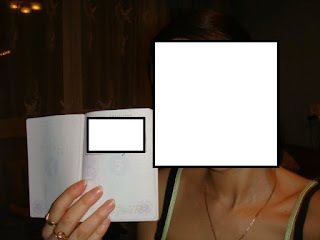 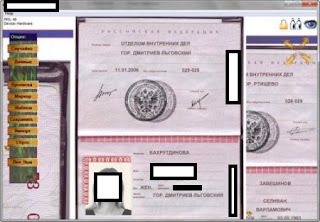 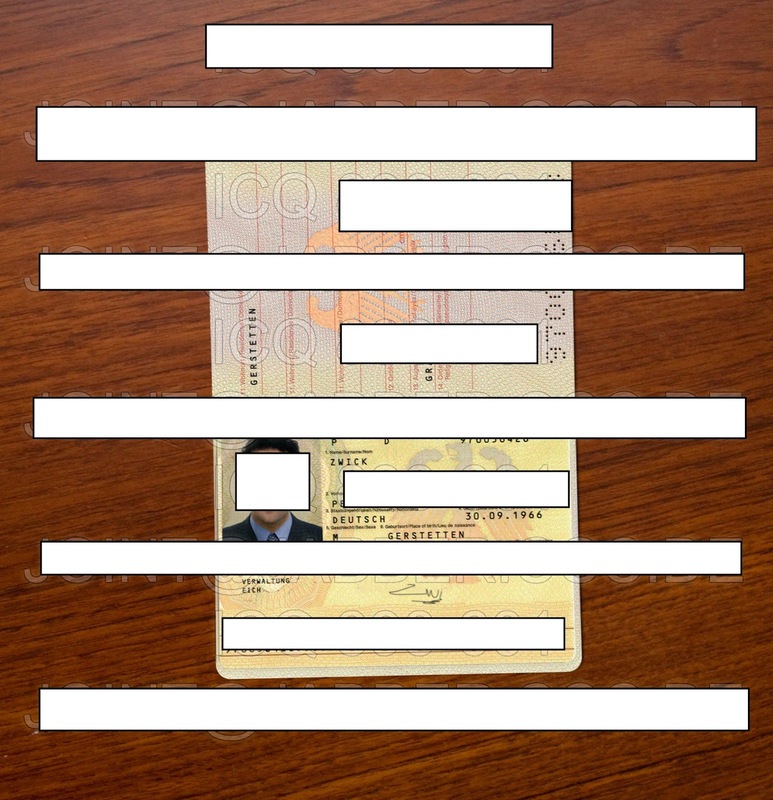 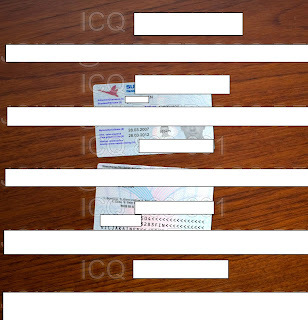 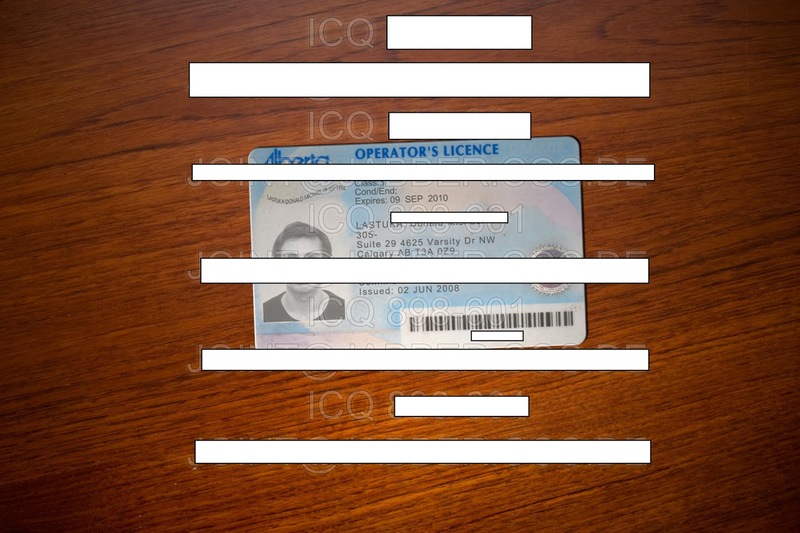 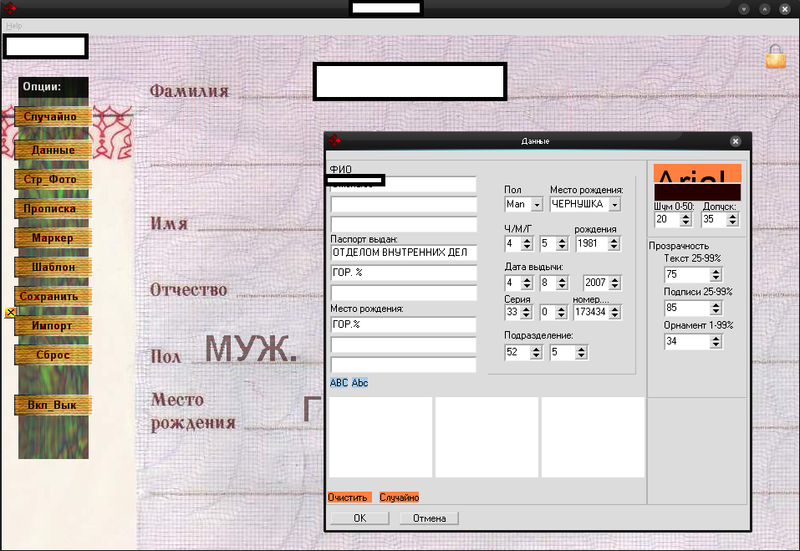 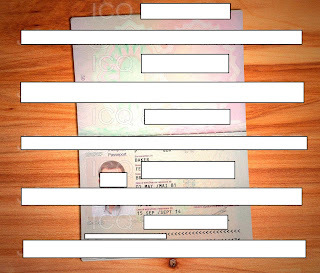 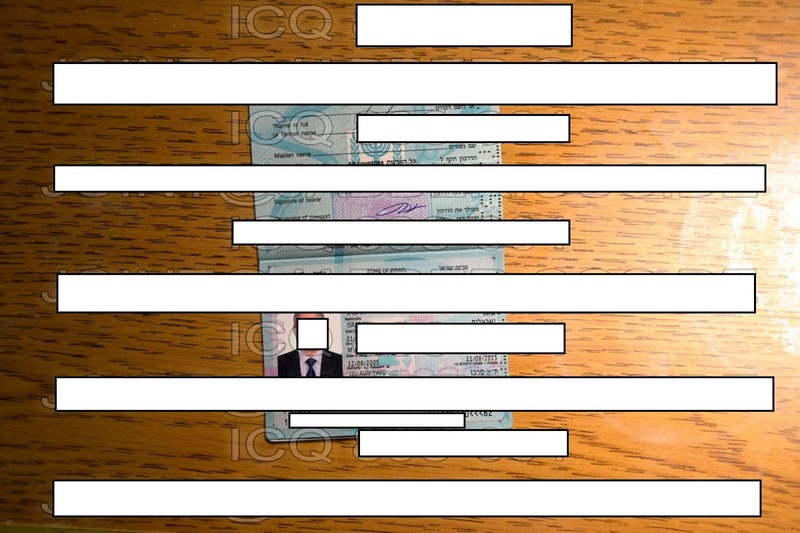 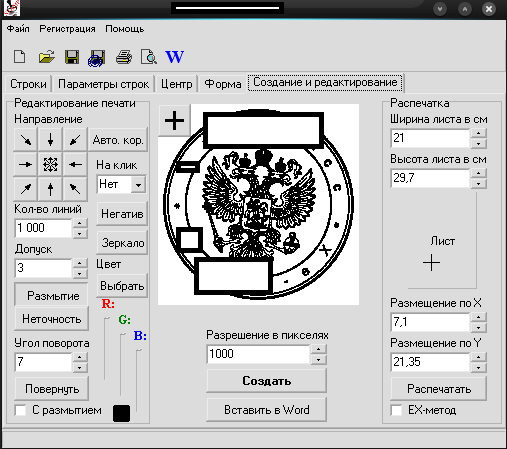 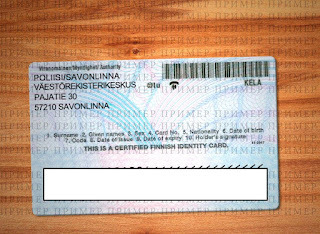 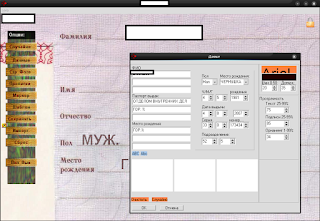 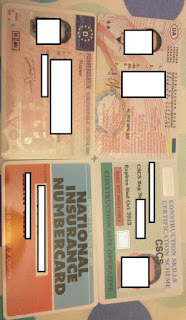 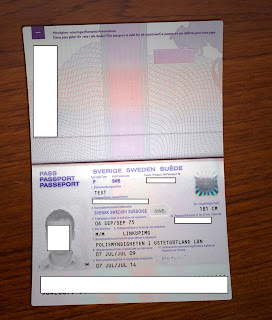 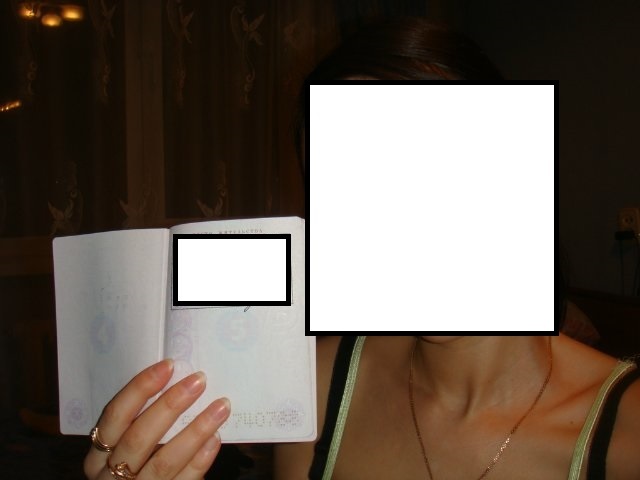 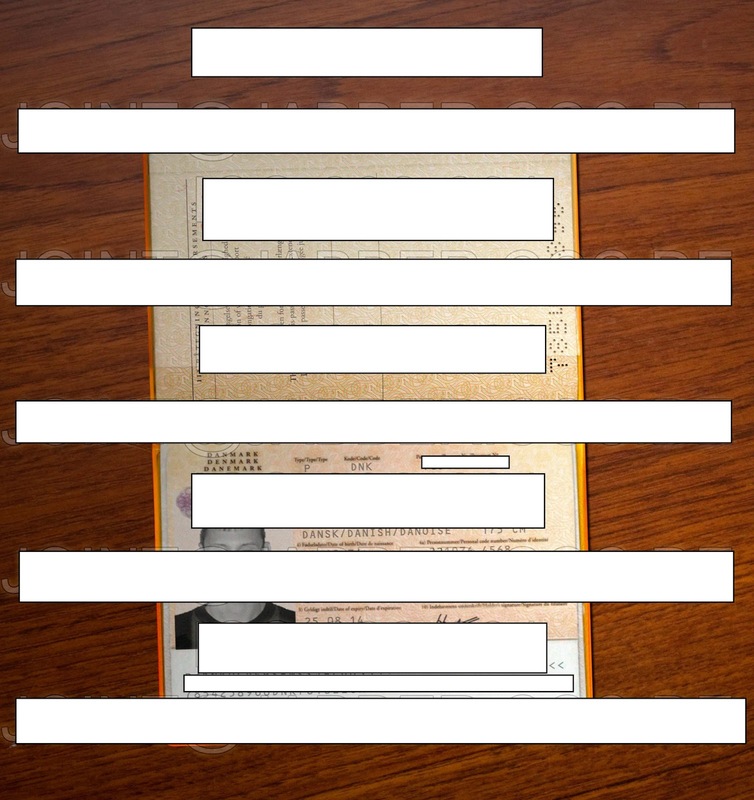 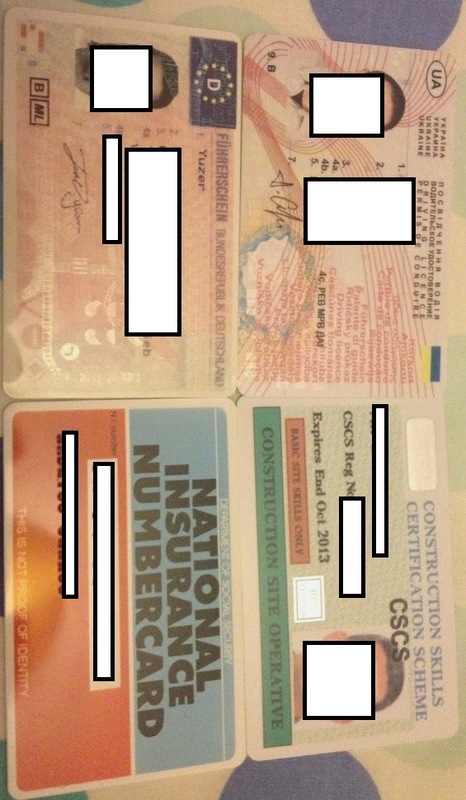 In this post, I'll sample fraudulent activity on the Russian underground marketplace, feature exclusive screenshots of fake passports currently offered for sale, and discuss how relatively low profile cybercriminals have been literally generating fake (Russian) passports for years, primarily relying on DIY passport/stamp generating tools. 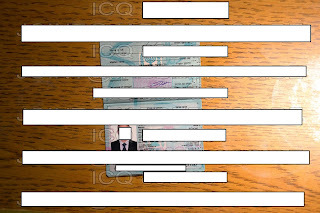 Affected countries include: Russia, Belarus, Canada, Germany, Denmark, Finland, Israel, Netherlands (Holland), Norway, Romania, United Kingdom, United States, Australia, Ukraine. 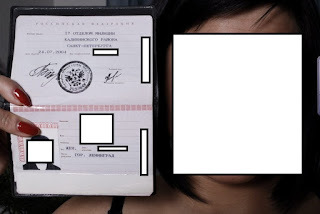 The prices vary between $20-30, and according to the vendors, use real people's data/photos etc. 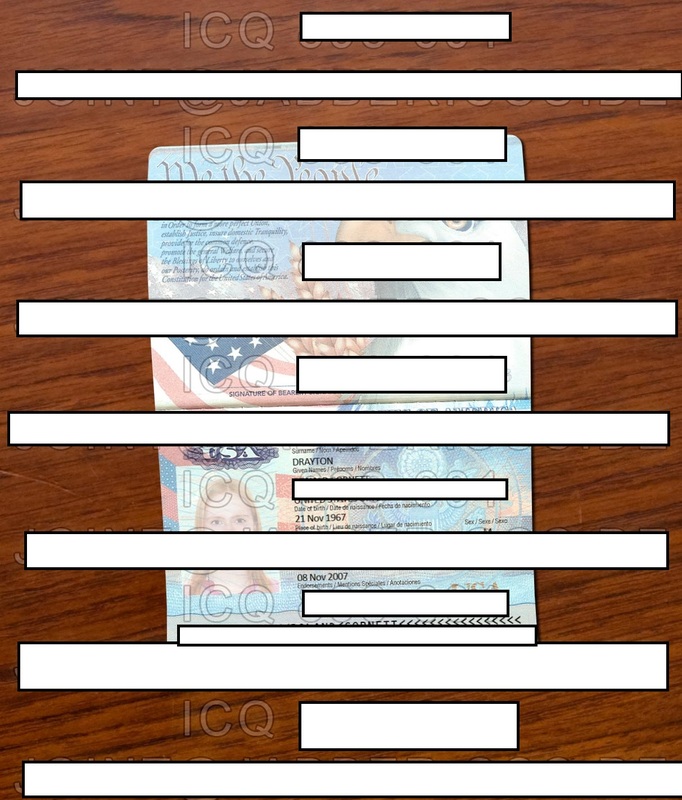 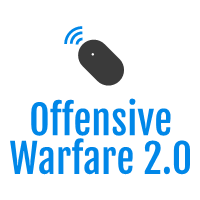 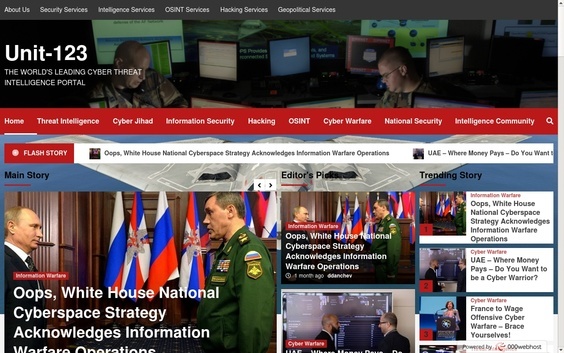 Thanks to the demand for such kind of underground market assets, I'm certain that that market would continue flourishing, and would eventually reach a stage where the vendors would start sacrificing OPSEC (Operational Security) in an attempt to reach customers from virtually every country. With localization on demand services proliferating, next to the ubiquitous for the cybercrime ecosystem, affiliate based revenue-sharing models, vendors of fake documents/IDs/passports, have virtually everything that they need at their disposal, if they were to start targeting the international audience.